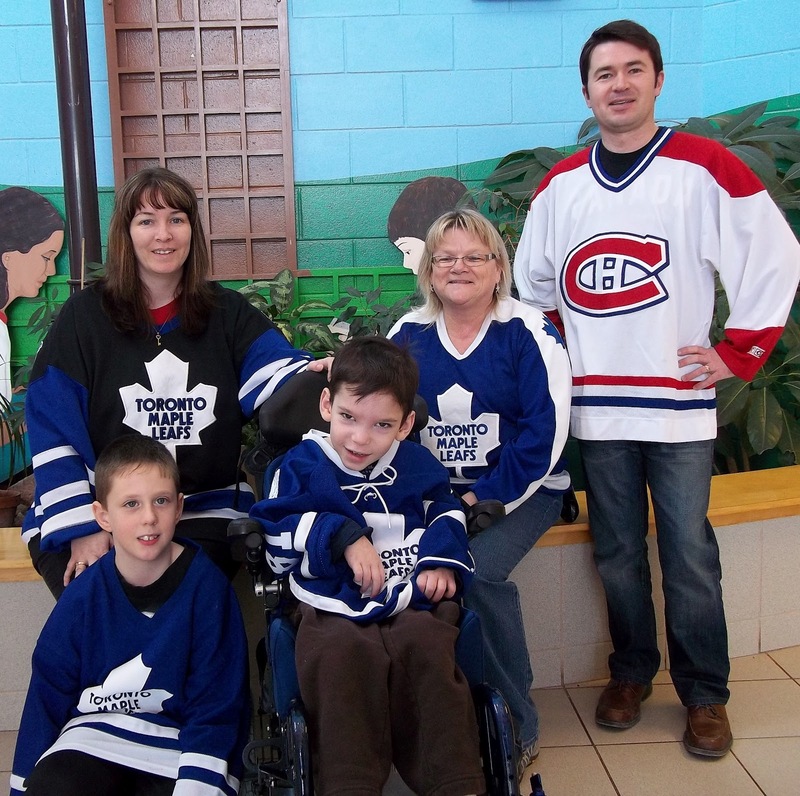 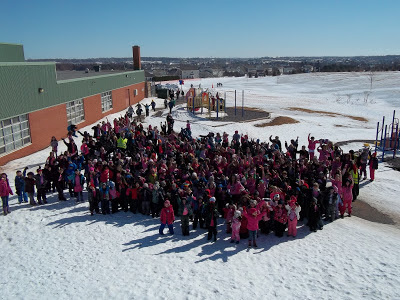 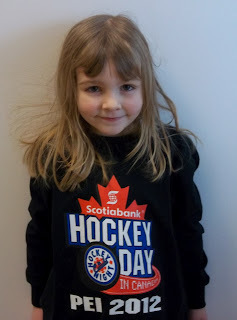 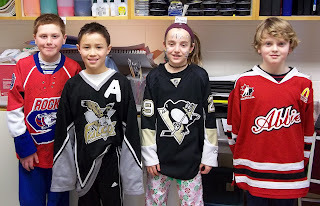 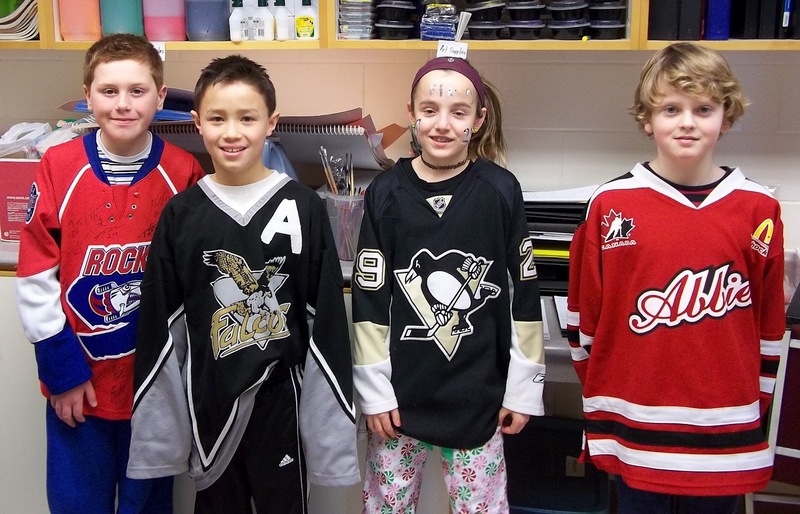 In 2012, the students enjoyed Hockey Day in Canada activities! Congratulations to Sasha Hazel for winning first place in the provincial coloring contest. 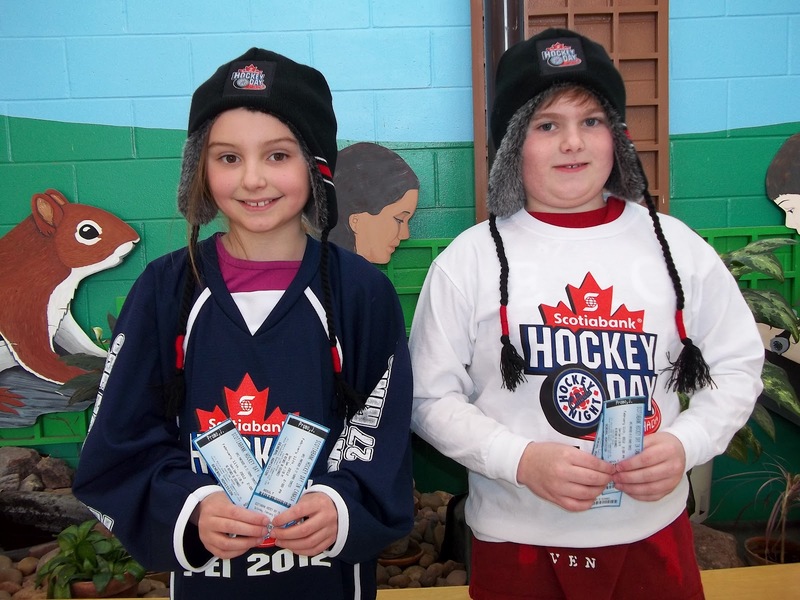 James Hickey finished second in the poster contest, with Hailey Savidant receiving an Honorable Mention. 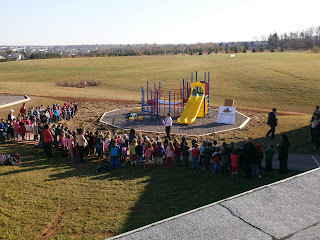 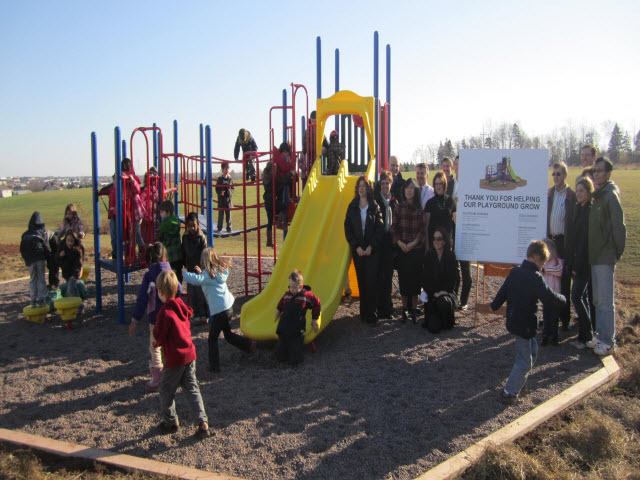 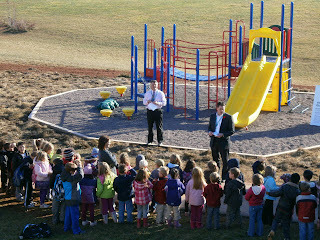 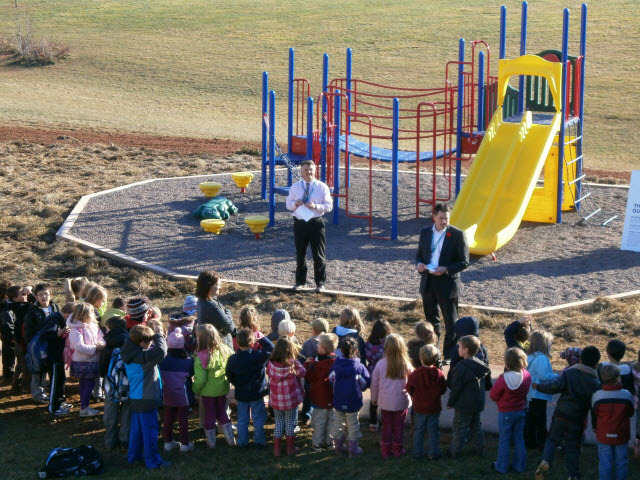 Thanks to everyone for their enthusiastic participation! 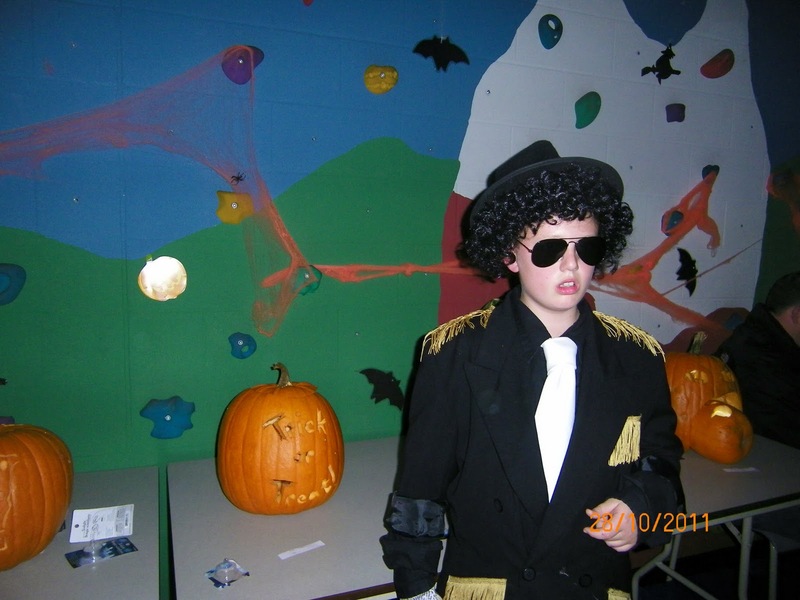 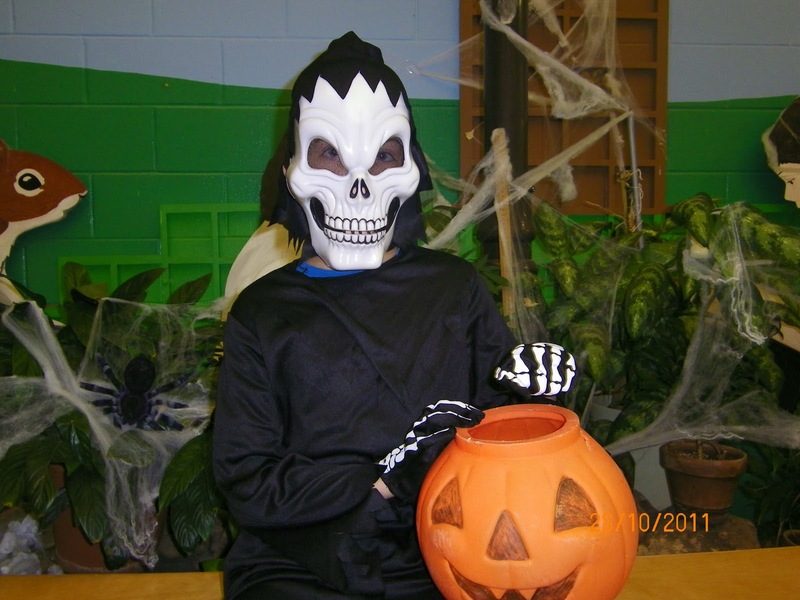 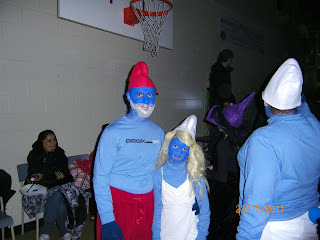 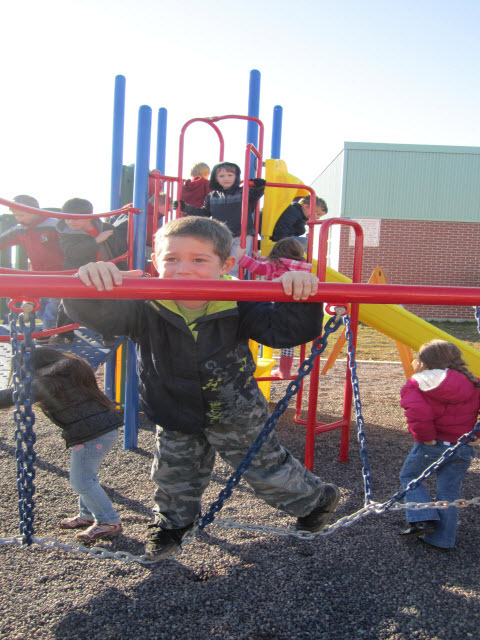 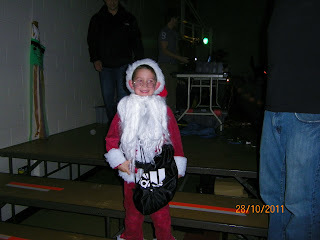 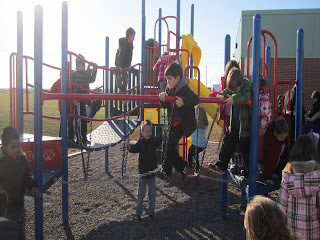 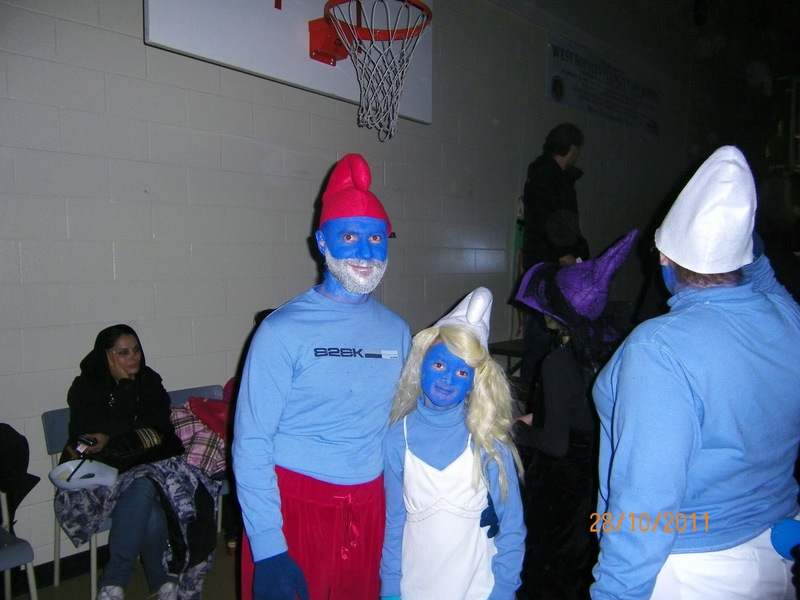 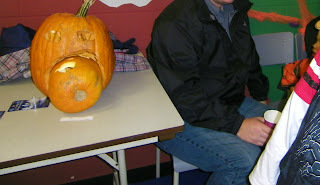 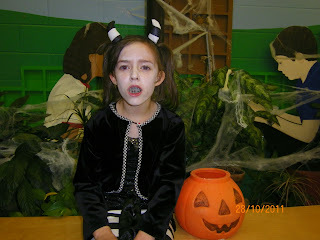 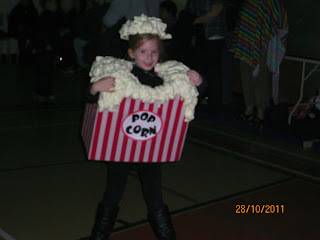 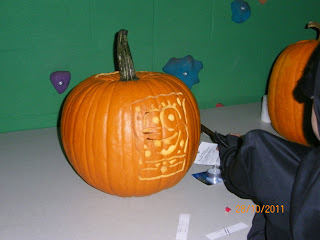 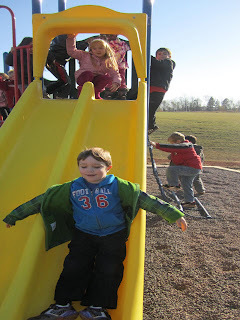 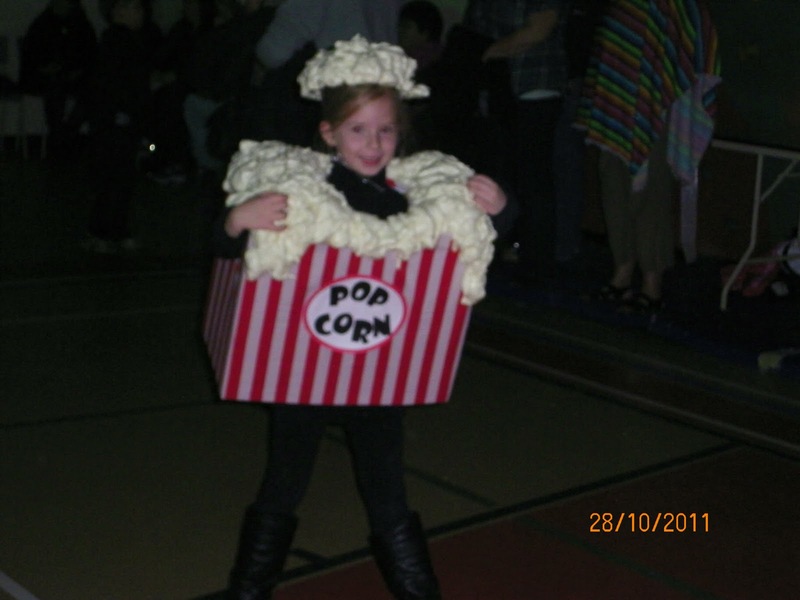 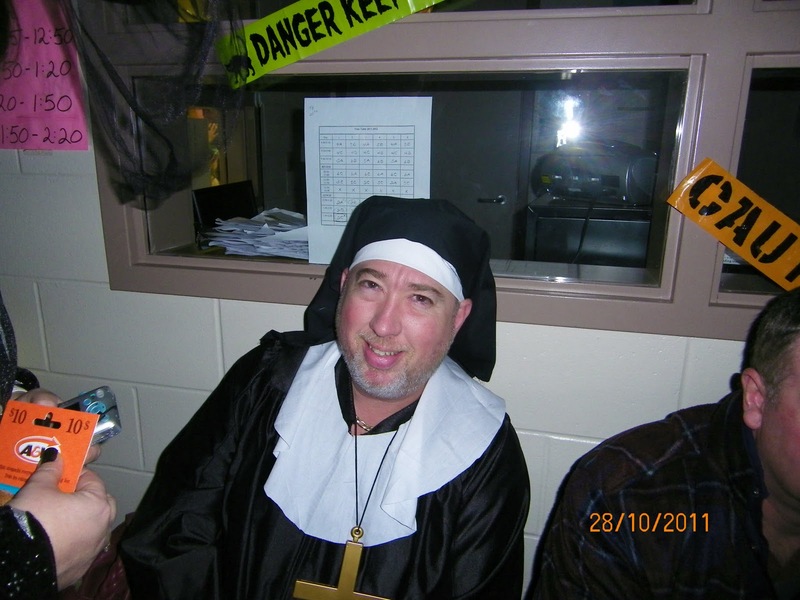 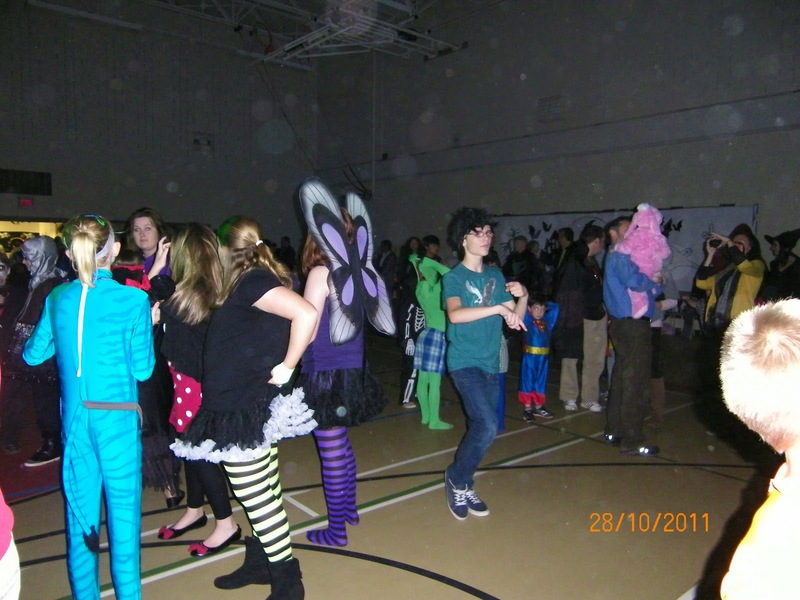 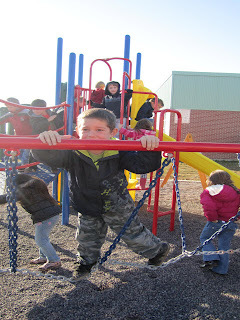 Halloween Dance on October 28, 2011 - here are some pictures of the fun!